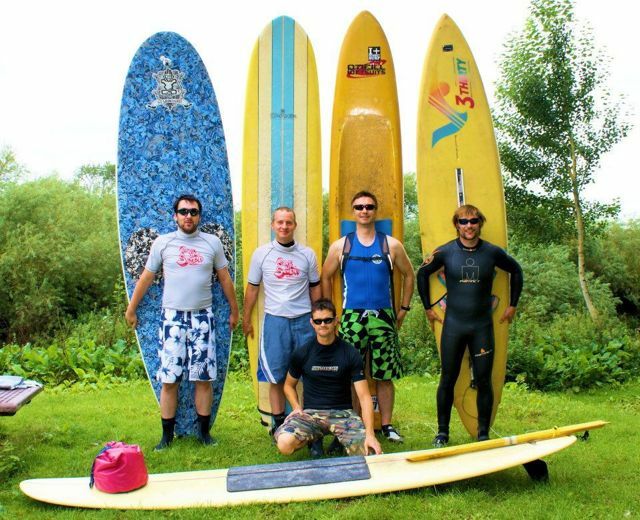 Paddling down a river on surfboards might sound a little crazy and somewhat hard work, but when it’s in aid of charity, it seemed like a great idea! 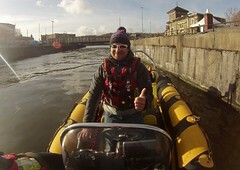 Bring on the Severn Paddle 2012! 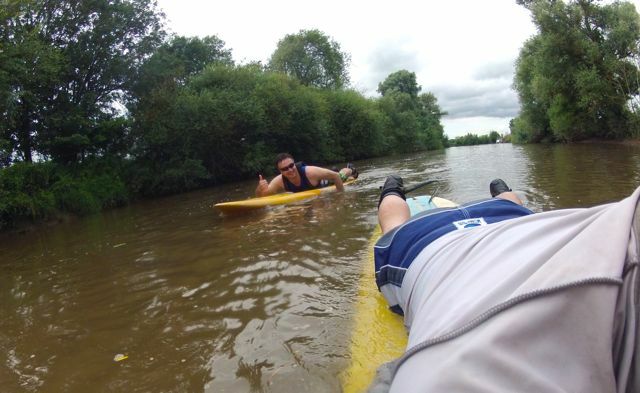 Together with a band of Severn bore surfers, we headed to Tewkesbury on the river Severn to paddle to Gloucester on our surfboards. 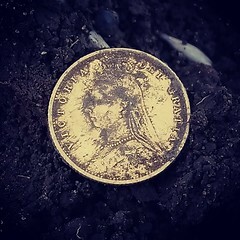 The aim, apart from having a laugh, was to raise money for the Severn Area Rescue Association (SARA), who like it says in the title are the local rescue service, and are all volunteers! After hearing they were needing to raise funds for new radios and drysuits, we decided to go and do our bit. 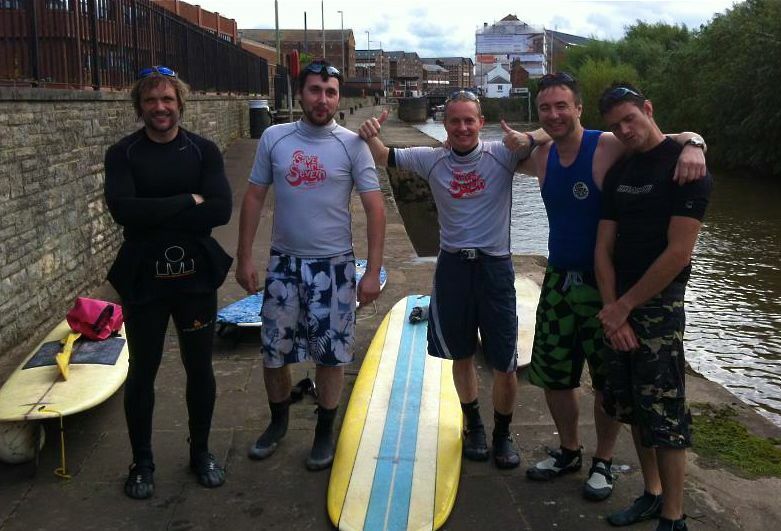 We arrived at the ‘get in’ point at Tewkesbury, which had been pre organised by Dean Broad, who spends more time paddling on a surfboard on the Severn than, well anyone I suppose?! 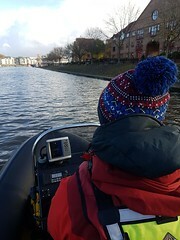 We did get a few funny looks as we set off, but with warmish water and great banter, we were soon into our rhythm, which also helped deal with the warming up of rusty arms. Navigating the river Severn at water level is a great way to explore it, and we were soon away from the town and heading through lovely green countryside. 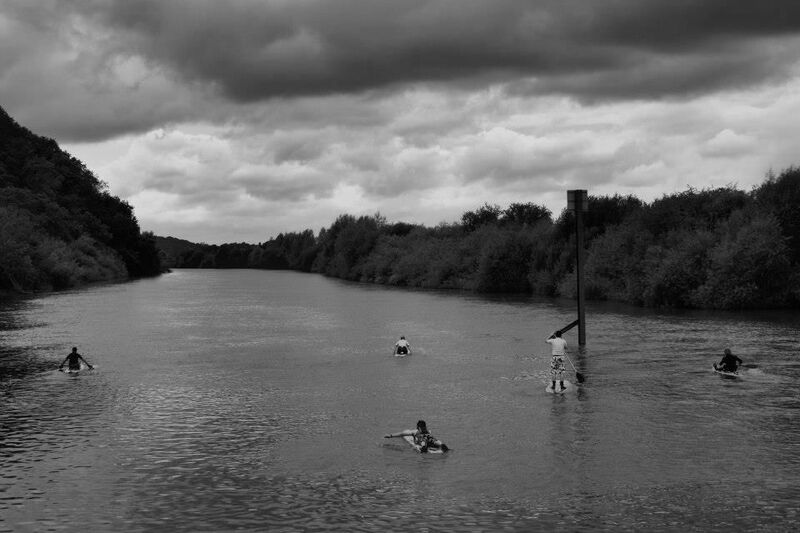 With a mix of boards in shape and length it soon became apparent that I was on the slowest board and as the tide pushed up the river against us I swapped for a while on to another board, a little more buoyant and a bit of a relief for a while. 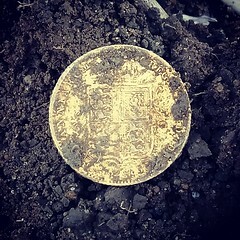 Thanks to Dean for that one! After a brief stop at the Red Lion Pub, (note we wouldn’t recommend this pub to anyone having been there and savoring the, ummm, hospitality?!? ), I got back on to the surfboard in time for the river to resume its normal flowing pattern, and we were soon all heading towards Gloucester at a nice steady pace. The countryside changed once again, with towering cliffs to open farmland, it was hard to concentrate on our paddling as we were distracted too much. The banter was great all of the way and the cheer got louder and louder as one by one we fell off the boards to get our first soaking! As we got nearer to Gloucester we took a slight detour from the main river and headed down the channel towards the lock system. This was 3 miles of smaller river with trees hanging over it, the trip changed again, and we were paddling down a calm waterways full of life. Arriving at the lock in Gloucester, and our getting out point was a real shame! Yes we were all tired, but we were loving the trip!! It was quite a paddle, a challenge for sure, but we like a challenge and we raised money for a very worthy cause. After all if we had got in to trouble, SARA would be on the scene. A group of friends got in to the river at Tewkesbury, a group of great friends arrived at Gloucester!